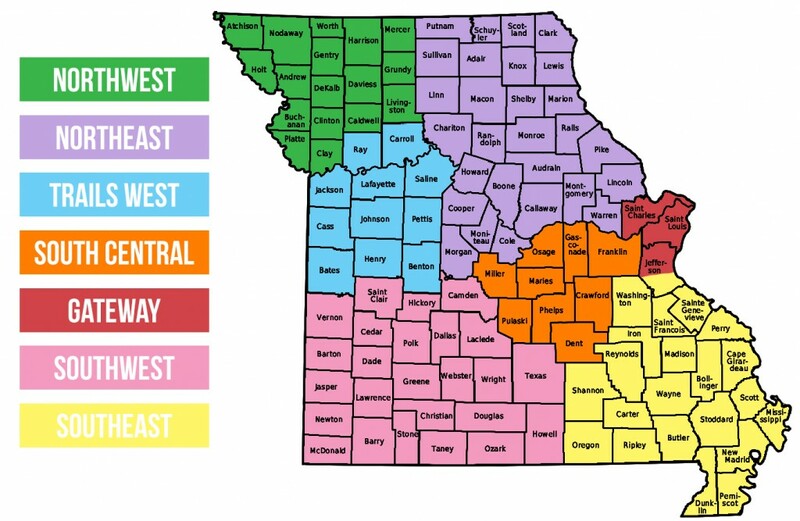 Each fall, the Missouri Association of Student Councils hosts seven different District Meetings around the state to train student leaders and advisors at the local level. Students will hear motivational speakers, attend workshops and roundtables led by fellow student leaders from their District, learn new activities, renew friendships from Summer Leadership Workshop and enhance their leadership skills/potential. Each District Meeting aligns with the Missouri Association of Secondary School Principals (MASSP).